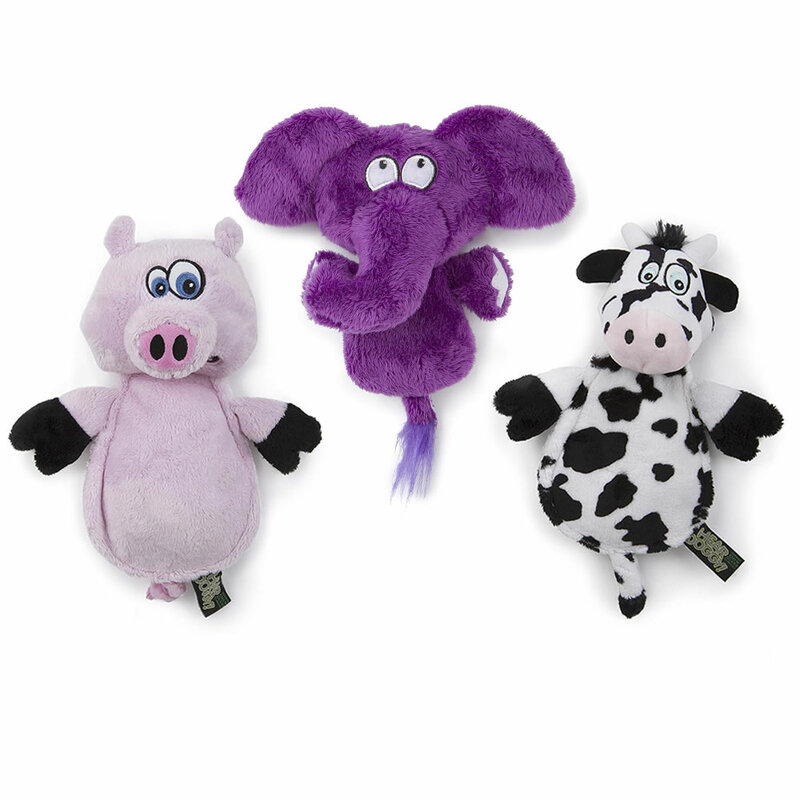 This is the set of three plush dog toys with ultrasonic squeakers that humans cannot hear. Unlike standard toy squeakers that emit distressing sounds well within human hearing range (0-20 KHz), these squeakers are tuned to a frequency range (24-28 KHz) that only dogs can detect. 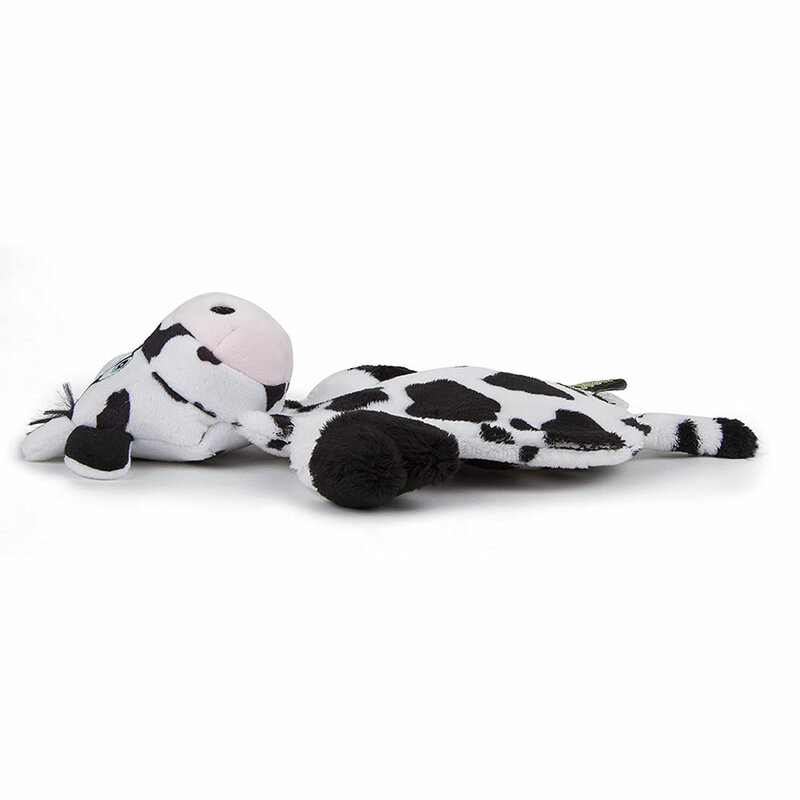 Constructed with durable engineered lining and reinforced seams, the heavy-duty toys are built to withstands hours of rigorous play and chewing. Includes cow, pig, and elephant toy. For dogs up to 25 lbs. 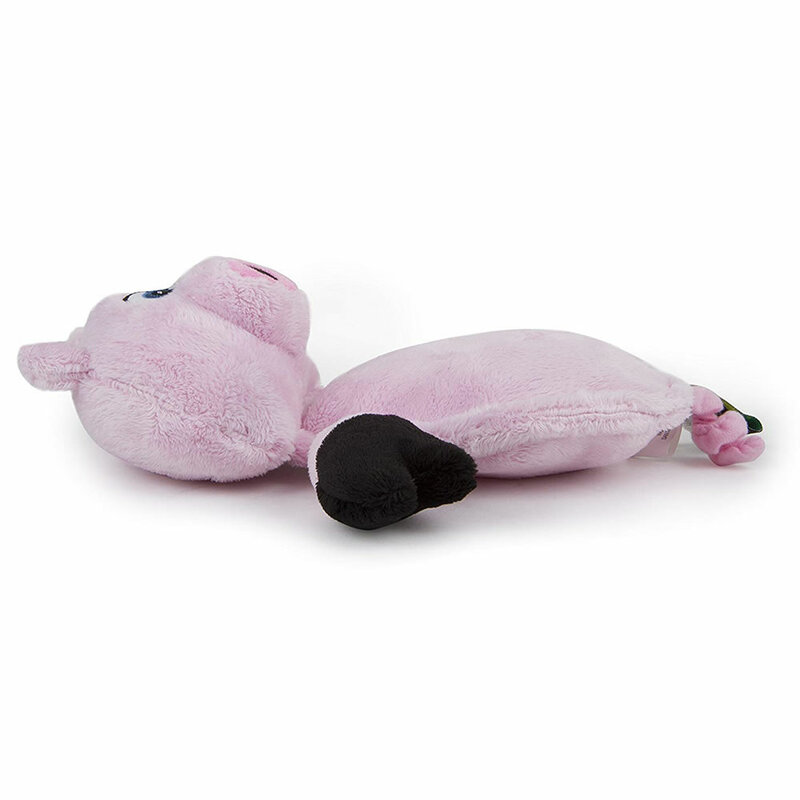 Each toy 11" L x 5 1/4" W x 3" D.
The Silent Squeaking Dog Toys (Dogs Up to 25 Lbs ) comes with The Hammacher Schlemmer Lifetime Guarantee. Items that we sell are guaranteed for their normal life under standard non-commercial use.